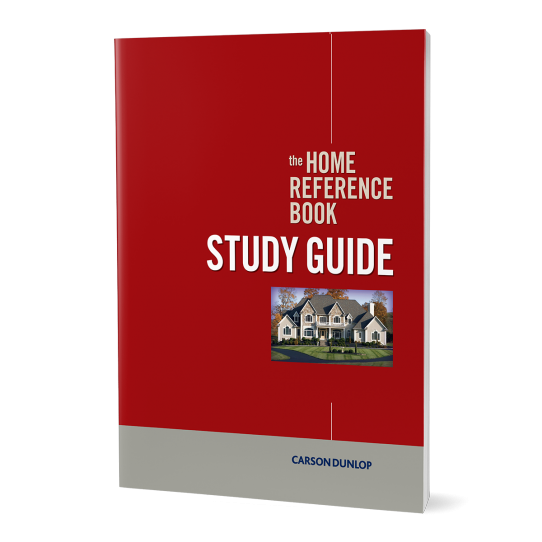 The Home Reference Book has been the industry standard since 1989 with 480 pages that are easy-to-read, supported by 550 color illustrations. 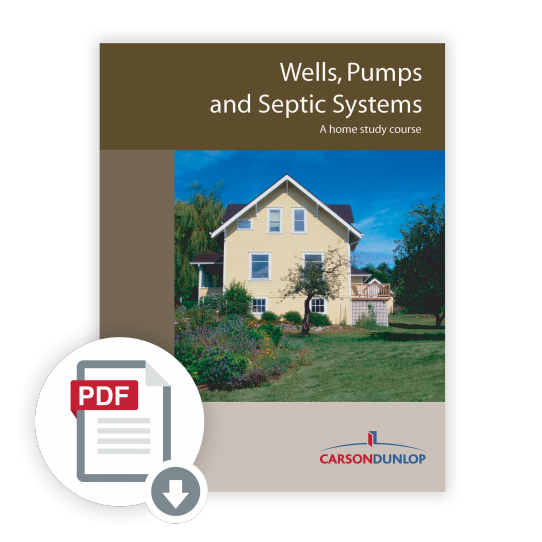 This downloadable PDF eBook version allows you to carry it on your phone, tablet or laptop for easy access whenever you need it. 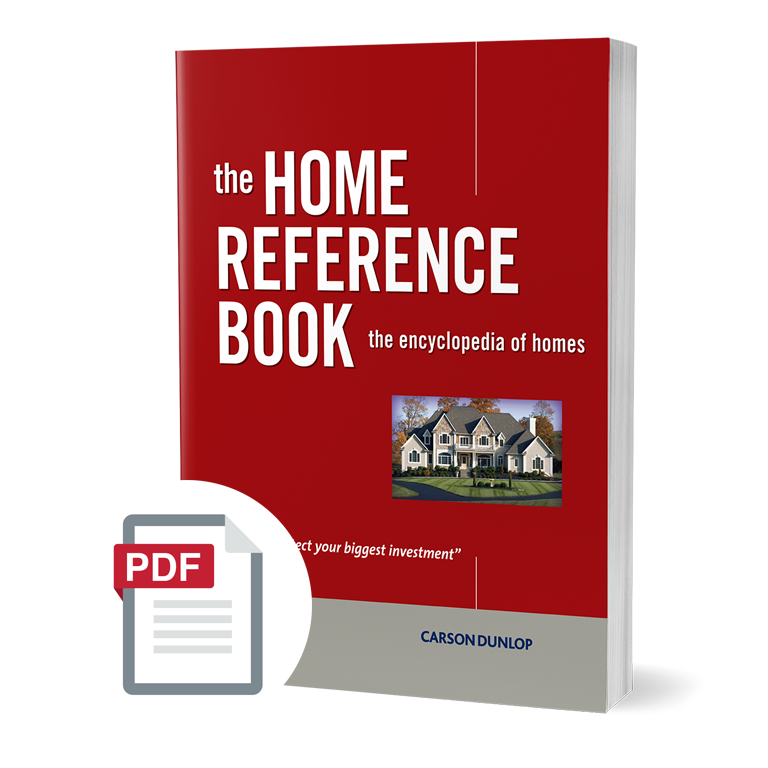 The Home Reference eBook is an easy-to-use manual with over 450 informative pages and 550 color illustrations. 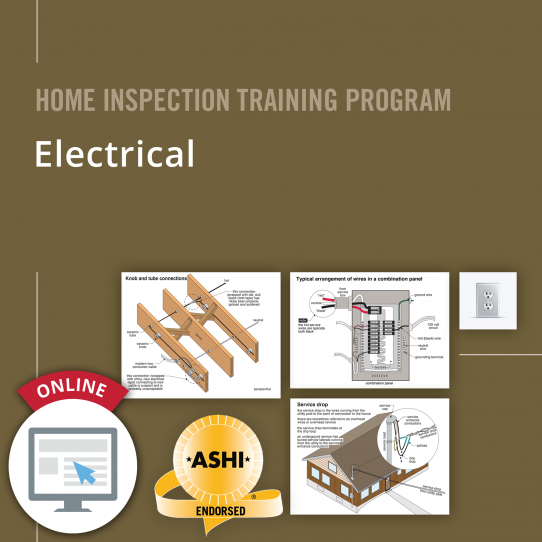 The ebook is designed to be simple, attractive and it is very useful in educating your clients about their home. 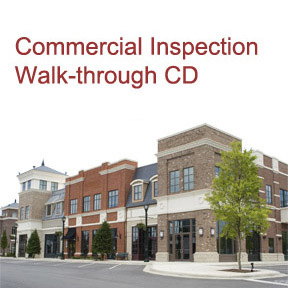 The Home Reference eBook makes you look great and you can easily add your business card to the front cover to stand out from your competition!